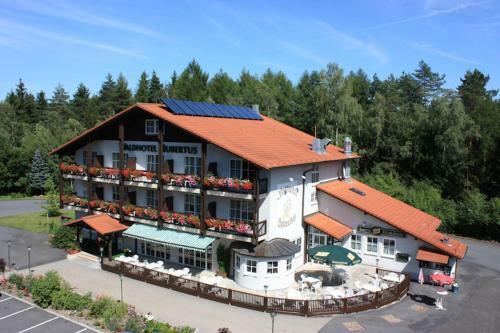 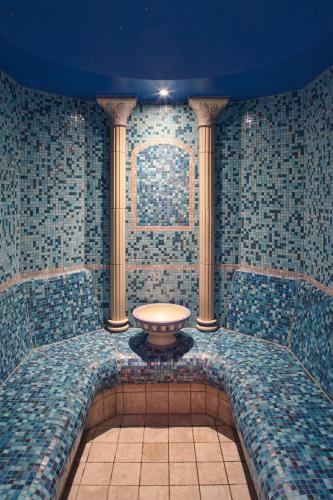 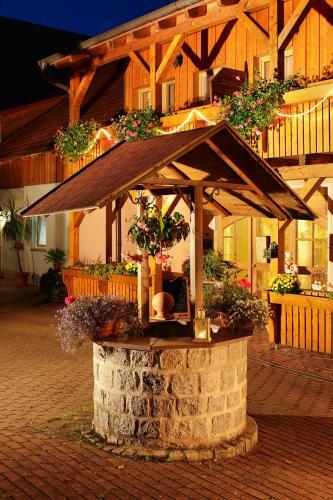 Offering its own spa area and only 2.5 kilometres from the Bad Rodach thermal baths this peaceful countryside hotel offers guests a relaxing getaway in the Bavarian village of Roßfeld. 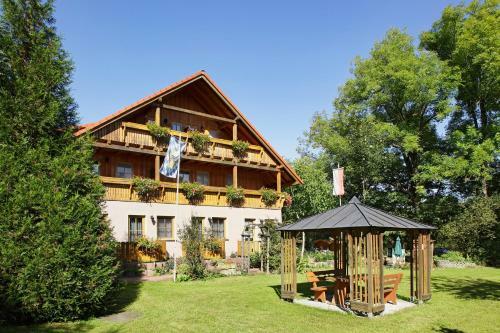 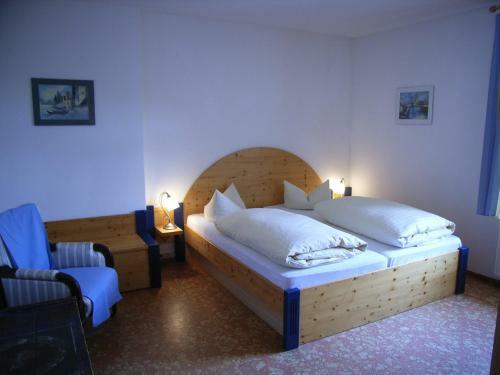 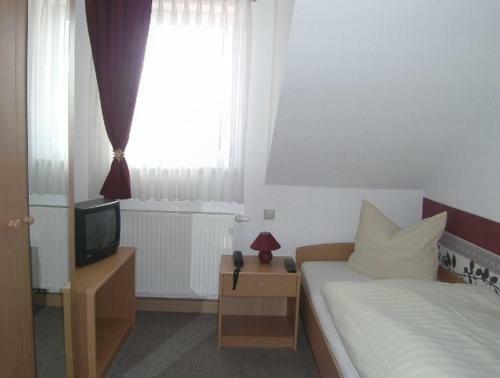 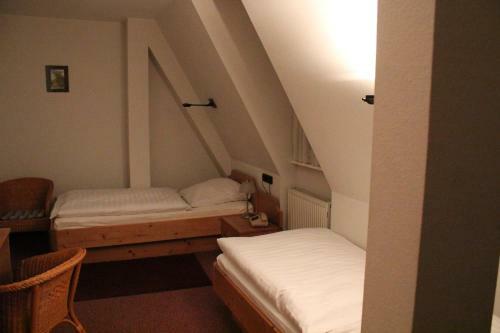 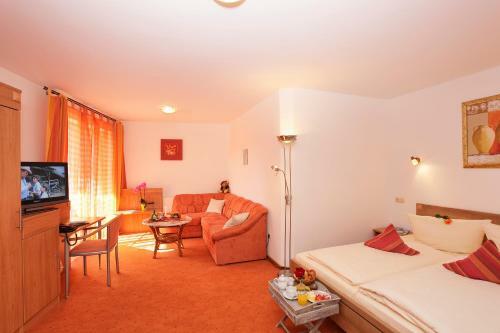 The Superior Land- und Aktivhotel Altmühlaue boasts spacious country-style rooms and apartments with modern facilities. 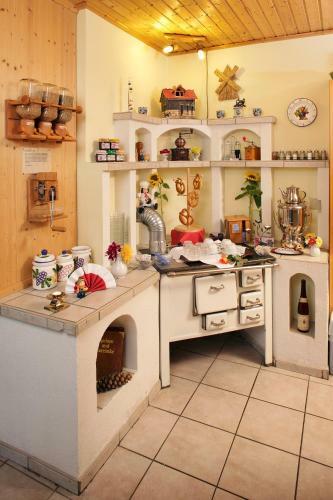 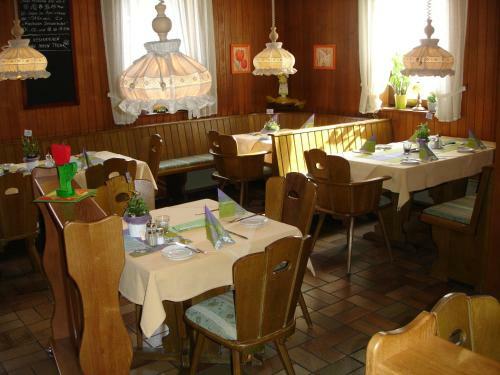 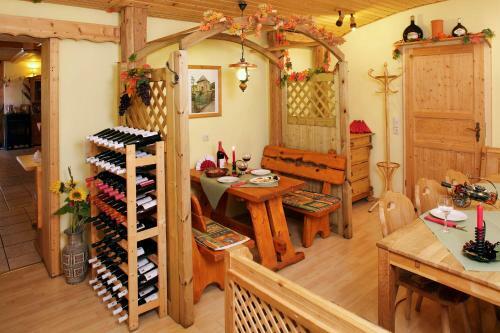 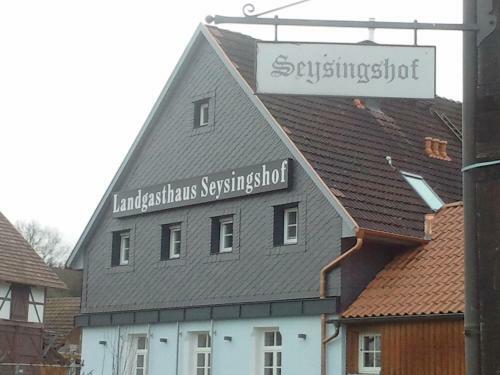 In both the cosy Hof-Café and the Restaurant Mühlenstub´n look forward to Franconian and national specialities. 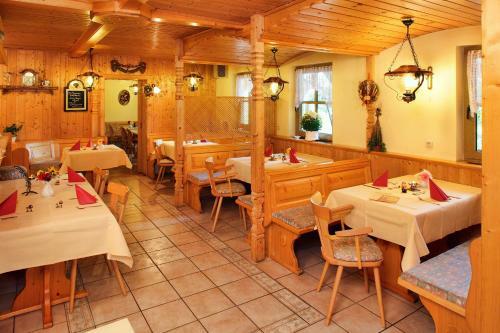 Compliment your meal with one of the selected wines or varieties of beer. 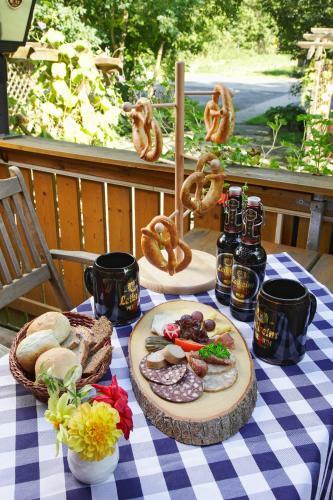 During the summer enjoy these on the terrace or in the beer garden. 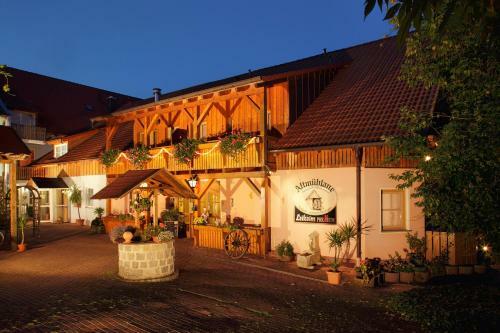 Visit the quaint Franconian spa town of Bad Rodach where the thermal baths are located to which the Altmühlaue offers a free shuttle bus service. 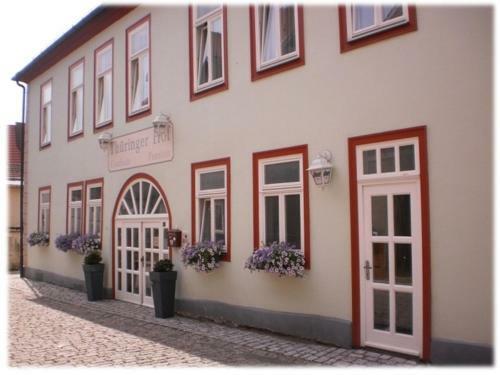 In addition discover the town’s attractive half-timbered houses the village bakery the small brewery and the St. Margarethenkirche church.